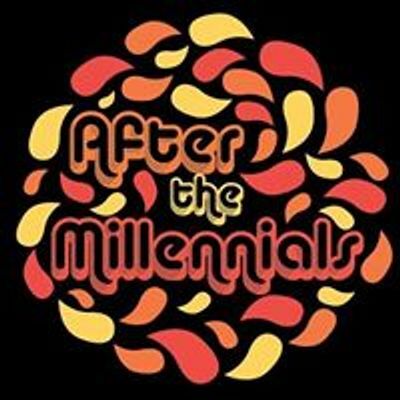 After The Millennials in the Foundation Room at the New Anaheim House of Blues. 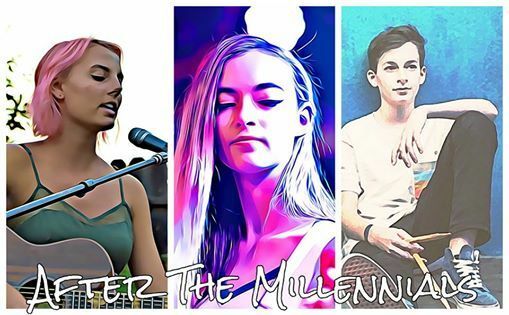 Come see After The Millennials perform their 3 released singles Follow Your Lead, Take A Chance, and their most recently released single Dream of Me. 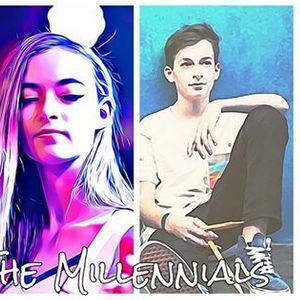 They will also be playing some of their new songs that will be released on their upcoming album.